One of the most important activities to boost a child’s physical, mental and social well-being is also one of the simplest: play. According to the American Academy of Pediatrics, children should spend at least an hour each day in vigorous play -- running, climbing, jumping. During play, kids hone social skills, burn off extra energy and improve their cardiovascular health, the Academy says. 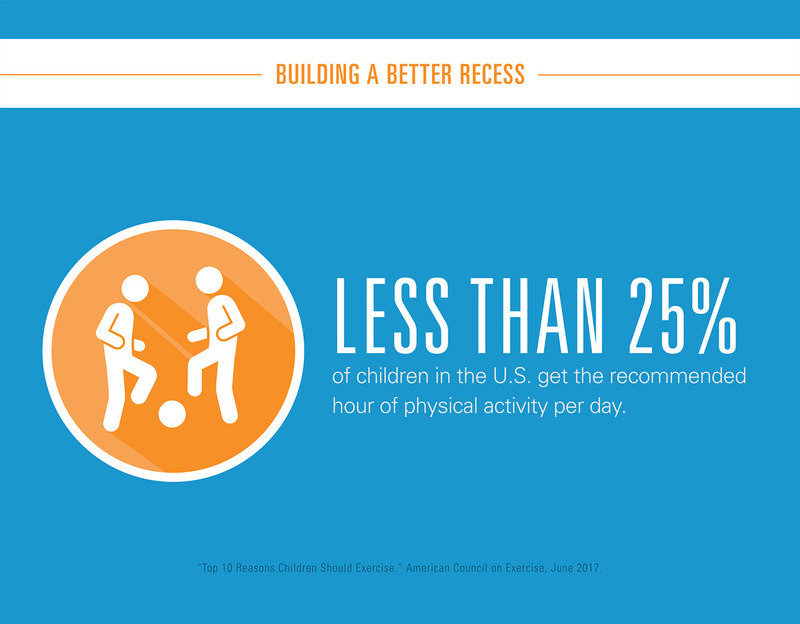 Studies show regular recess is correlated with fewer behavioral problems and better standardized test scores. Yet, ironically, the rise in standardized testing in public schools has often led to recess being cut short or even eliminated. Rhode Island lawmakers, concerned about this trend, in 2016 required that all elementary school children have 20 minutes of play each school day. Not only did Blue Cross & Blue Shield of Rhode Island support the move, it decided to make recess rock. In collaboration with Playworks New England and the Rhode Island Healthy Schools Coalition, it launched the #RecessRocksinRI initiative. 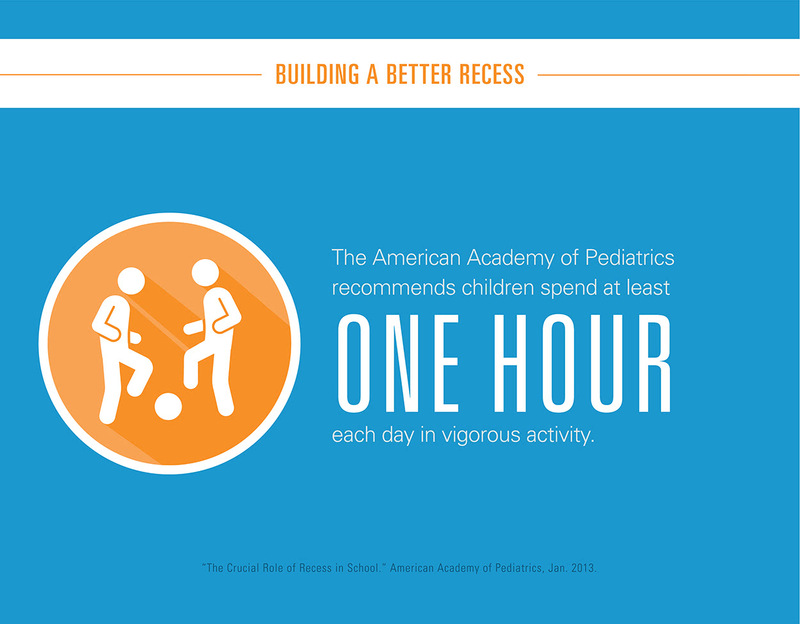 The program trains teachers and administrators to help children make the most of recess. Since 2017, the program has helped 36 schools with soccer, dodgeball, football, basketball, dance and running clubs. Now, with an additional $125,000 grant from Blue Cross & Blue Shield of Rhode Island, the program will expand to 19 more schools. More than one-third of Rhode Island’s public elementary schools, serving more than 21,500 students, will now be taking part in #RecessRocksRI. The program trains school staff on planning and managing recess, fostering inclusive play and creating opportunities for vigorous play indoors during rainy or snowy days. Teachers learn safer takes on old favorites, such as Butterfly Tag, in which children are only allowed to tag each other on, say, the shoulder, limiting the odds of a conflict or injury. The program also encourages the use of simple conflict resolution tools, such as playing a round of Rock, Paper, Scissors. “The continued expansion of #RecessRocksinRI encourages more students to develop long-term wellness habits for staying active, healthy and inclusive, contributing to a healthier Rhode Island for years to come,” said Carolyn Belisle, managing director of community relations at BCBSRI. The program appears to already be paying off. 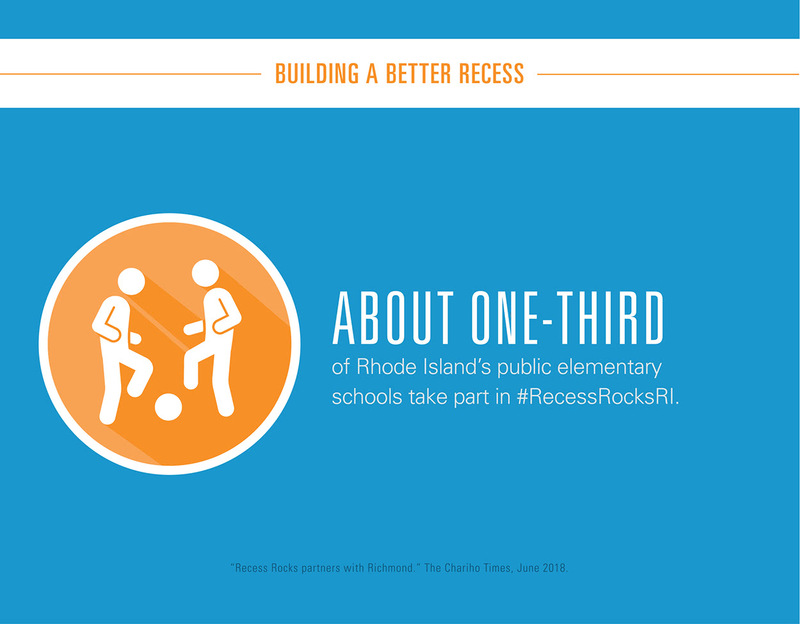 According to surveys of staff at participating schools, #RecessRocksinRI has increased the number of students engaged in active play during recess. It has also prompted students to cooperate more during class and use healthy conflict resolution strategies. As a result, there are fewer incidents of bullying, less conflict on the playground and fewer disruptions in class, according to the surveys.